Measuring Behavior 2005 was held at the Wageningen International Conference Centre (WICC) and Hotel "De Wereld". Getting to Wageningen is no problem; Schiphol Amsterdam Airport is approximately one hour by car. The WICC has modern conference and hotel facilities, internet access for participants and an integrated exhibition and lunch area. 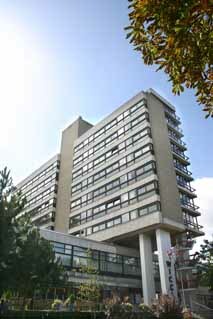 Wageningen is the hometown of Noldus Information Technology, located in the centre of the Netherlands. It combines the charm of a historical fortified town on the river Rhine with the dynamics of an internationally well-known university and high-tech research centers. 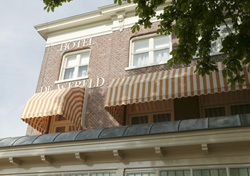 Additional room for the conference was found in the historically important hotel De Wereld. The famous hall where the capitulation was signed in 1945 by the Germans is reserved for the conference and offered an elegant setting for attending Measuring Behavior 2005.